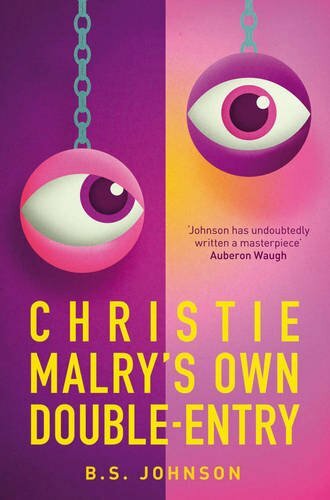 Beautifully constructed, funny and poignant, Christie Malry's Own Double-Entry is regarded as B.S. Johnson's most humorous book but it is a dark, sly humour predicated on the distaste Johnson had for an oppressive post-war British society (an oppression he delineates brilliantly in The Unfortunates). Christie is, we are told, a simple man, who works in a bank alongside, but excluded from, money. He moves from the bank to learn Double-Entry Bookkeeping in a firm called Tappers, where his disillusionment deepens leading to his Great Idea: he decides to use the principles of Double-Entry (an Aggravation column for offences caused to him, a Recompense column detailing his revenge) to settle his accounts with society.